The portion looks pretty big for Indonesian? No? Yes! 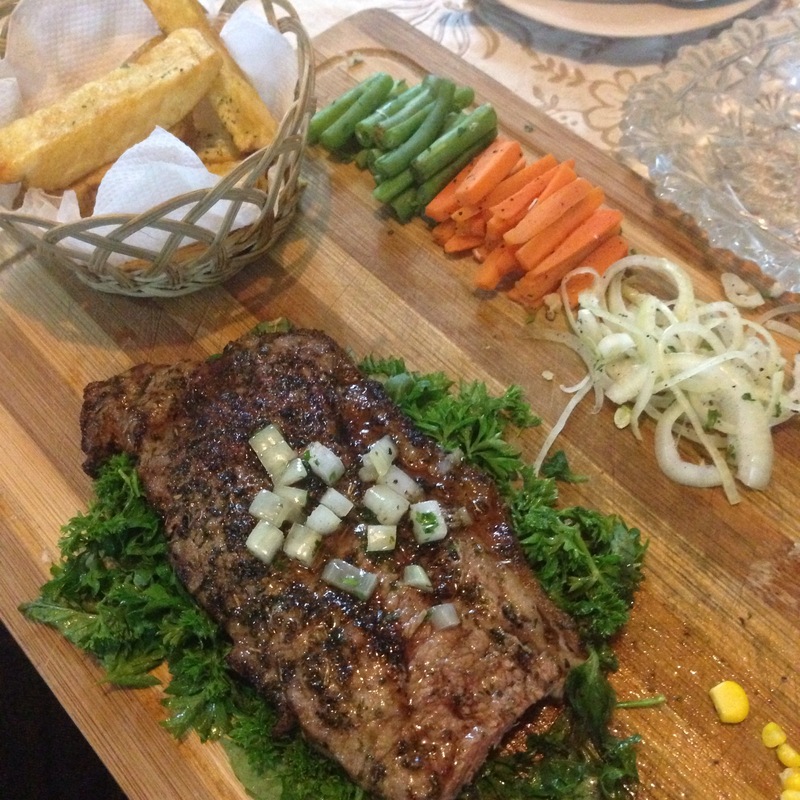 I forgot to mention that the portion is bigger than average steaks in Indonesia..